The Selkirk Arms are offering a relaxing spring mini break from March to June at their lowest spring rates ever. 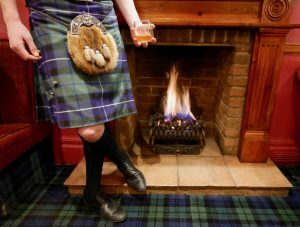 Cosy up in front of one of their roaring fires, take a walk around the scenic area of Galloway or have a tipple at their new Prosecco and Cocktail bar pre dinner. For just £149pp for a 3 night bed and breakfast stay, this spring escape is seriously good value. The Selkirk Arms will arrange shooting, clays or game, cookery school breaks, stargazing breaks, guided or self guided, historic chauffeur driven tours and a box full of maps and walks, cycles and gravel bike trails. Either book online or phone today to take advantage of this special rate of £149 per person (just £49.50 each per night bed and breakfast). Deep breath and relax – you’re in good hands.